The City of Pittsfield's annual Veterans Day Parade and Ceremony will begin at 1 p.m. on Sunday, Nov. 11. For those participating, line up will take place from 12-12:45 p.m. on Fenn, Pearl and Allen streets and will depart from City Hall at 1 p.m. The group will proceed to the Pittsfield Veterans' Memorial Park on South Street for the ceremony. For more information, please contact John Herrera, Director, Veterans Services, at 413-499-9433. 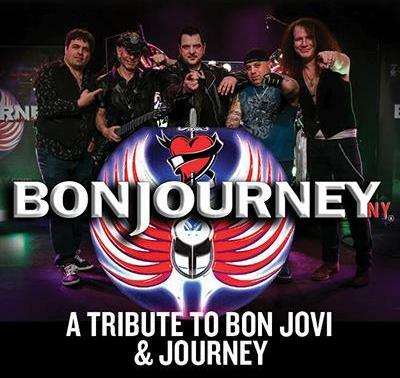 BonJourney is a unique tribute band that blends the music of Bon Jovi and Journey. Capturing the sound of each group, as well as their energy and spirit, BonJourney's set includes all the classic hits, including "Living on a Prayer," "Don't Stop Believing," "Faithfully" and "I'll Be There for You." The Colonial Theatre at 7:30 p.m. $25. 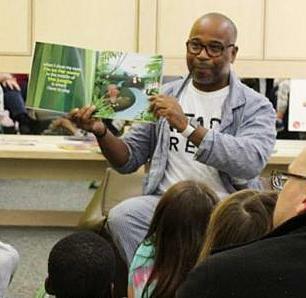 Wear your favorite pajamas and get comfortable for a cozy night of storytelling at the Berkshire Museum! Authors, artists, educators and community members will join in the celebration of Family Literacy Month. Hear adults and kids reading aloud, go for a story walk, and choose a book to take home. 5:30-7:30 p.m.
Join Jennifer Gadbois for an 8-week series at Berkshire Yoga Dance & Fitness, held every Saturday from 10:15-11:15 a.m. beginning November 10. The physical and mental strength derived from a Pilates practice may produce a deep sense of support in each asana, allowing you to better organize your efforts and inhabit a posture without strain. 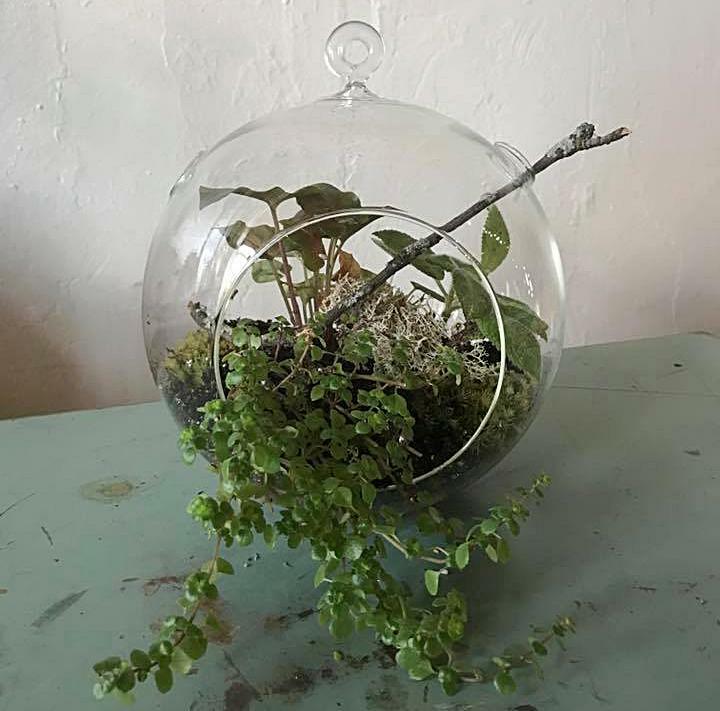 Learn how to make a glass mini-garden that can either hang or sit on a shelf. All materials are included, including your choice of terrarium plants and accents. These mini-gardens make a great gift, or the perfect addition to your home or office. 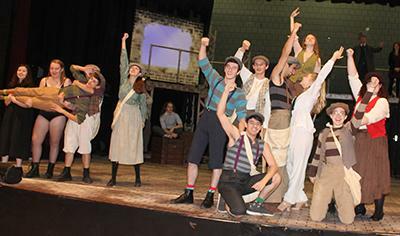 Township Four, 6 p.m.
Pittsfield High School's Proteus Theatre Group presents Newsies: The Musical, this weekend and next. Set in turn-of-the century New York City, Newsies is the rousing tale of Jack Kelly, the charismatic leader of a band of teenaged "newsies." When titans of publishing raise distribution prices at the newsboys' expense, Jack rallies newsies from across the city to strike against the unfair conditions and fight for what's right. $10/$12. 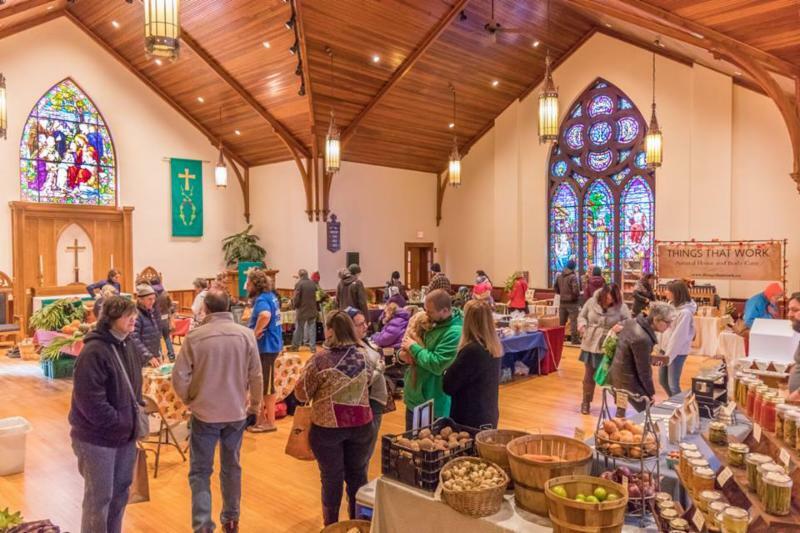 Come shop the first Indoor Market of the season this Saturday. The vendors have LOTS of goodness to fill your market totes! Square Roots Farm will have BREAKFAST SANDWICHES with their own eggs and bacon, Cabot cheese on a roll from Tyler and Pine Bakery! 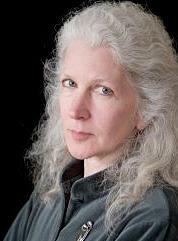 Hancock Shaker Village's next Food for Thought Dinner will feature Andrea Barrett, winner of the National Book Award and a Pulitzer Prize finalist. In her new story collection, Archangel,she unfolds five pivotal moments in the lives of her characters and in the history of knowledge. The MacArthur Award recipient will discuss the history behind her stories, how we think about history today, and the personal passions and politics that shape human knowledge. 6 p.m. When the Spirit Moved Them, They Moved is a three-in-one channel video that condenses a day-long performance by dancers from the Louisville Ballet, Moving Company and other performers into a 22-minute meditation on Shaker landscaping, architecture, song and dance as forms of organizing being-in-common. 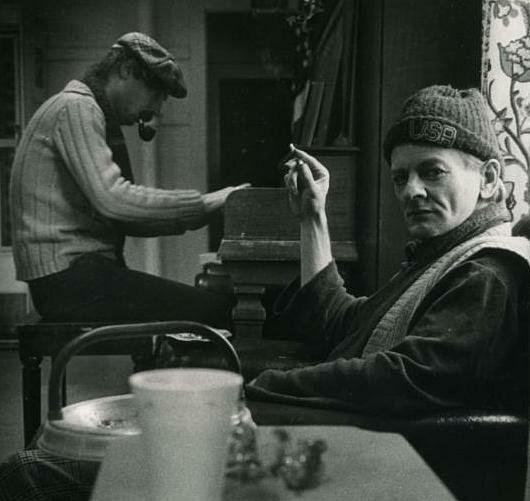 The creators, artist Mariam Ghani and choreographer Erin Ellen Kelly, will participate in a panel discussion at the Village on Saturday at 4 p.m.
See the Hancock Shaker Village website for screening times.